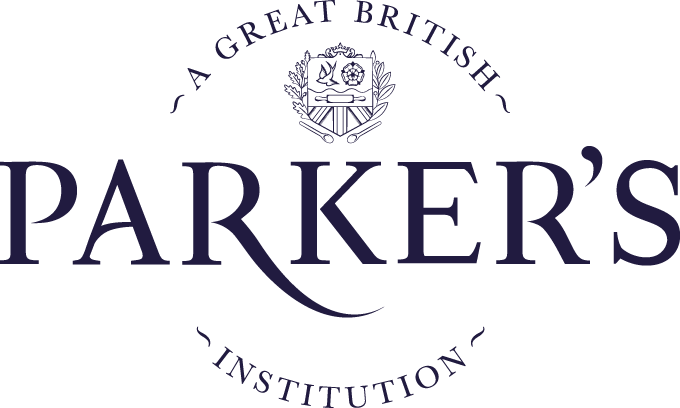 Treat someone special to a true taste of Britain. Treat someone special to a true taste of Britain. 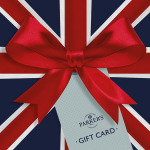 Send an instant Parker’s Gift Card to a loved one and let them choose from a wide range of great British favourites. Available in various denominations, delivered by email so you can print out the code or forward it on however you'd like! Please note: Gift Cards do not contribute towards the Free Shipping total.